This versatile performer is undoubtedly one of our countries top entertainers with a unique brand of Cape Coloured humour, more often than not using his distinctly. 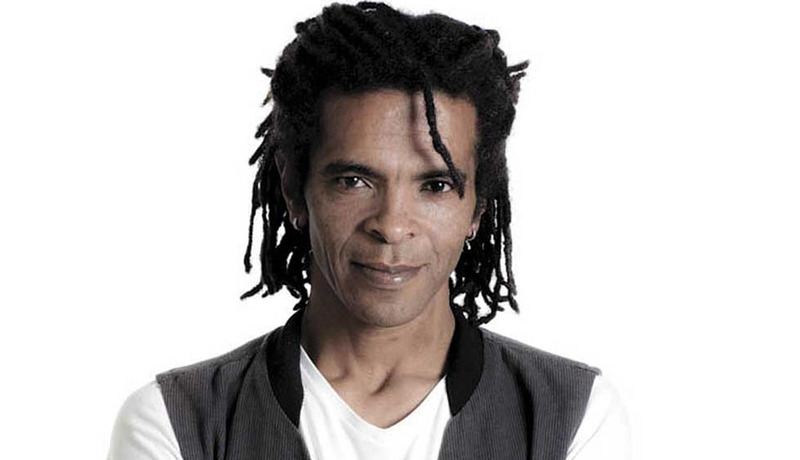 The multi-award winning performer, Soli Philander has featured in South Africa's entertainment and media industry for more than 20 years. On numerous occasions he has also performed internationally in Sweden, The Netherlands, America, the UK and both Swaziland and Namibia. According to his website, this multi-talented "actor, director, comedian, playwright, columnist" and television and radio presenter, has performed around South Africa in all the key theatres. 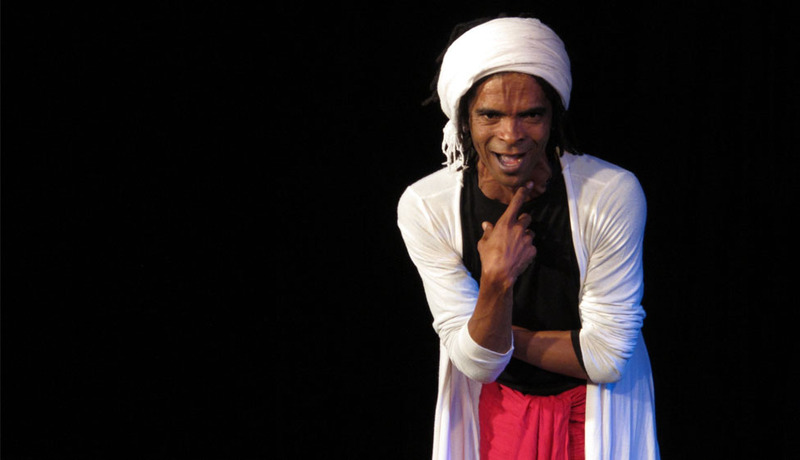 Business day's Joanna Sterkowitz says of Soli's performance: "Always a delight, the stylishly dread locked Soli Philander brings his unique flavour of the Cape to proceedings." His immensely likable self-penned 'Heppie Hawker' character, DC Diamond, has had South African and international audiences rolling in the aisles with his winning yet oh-so-congenial Cape-Flat stereotypical stories of District Six and days of old. Soli Philander is one of South Africa’s top and most versatile performers. This seasoned broadcaster is also an award-winning actor, television presenter, director, comedian, playwright, columnist and motivational speaker. Born and bred in Elsies River, Soli’s roots are firmly planted in the Cape. After matriculating from John Ramsay Secondary School in Bishop Lavis, he says he “fell into acting” after accompanying a friend to an audition. Since then he has performed around South Africa in all the key theatres. He has also performed internationally in Sweden, The Netherlands, America, the UK, Swaziland and Namibia. Soli Philander is also an excellent Motivational Speaker. Some of his personal writings include the hit show Woeskroes, which he is currently making into a movie script. He also wrote the hilarious character Rosie September 'the maid with the most', in the brilliantly orchestrated Take Two. Soli's repertoire also includes numerous stage performances or direction of classic international works, as well as of South African playwrights Andre Brink, Pieter Dirk Uys and Robert Kirby. He has also presented on RSG, and portrayed comic characters on both Metro FM and AM Live. As well as being a comic and performer, Soli is also a highly respected and prolific writer and director. Soli's dynamic television appearances have seen him in many guises, including both national and satellite performances. He presents both Kyknet and M-Net's celebrity hit Liriekeraai, as well as hosting Vat 'n Kans - a game-show with growing potential. In the past he has also presented a travel program for M-Net called Exploring Southern Africa, been a field reporter for Front Row (a glamorous magazine program), and hosted or featured in the comedy shows Lagnet, People of the South, Punch Line and It's a Funny Country. For SABC, Soli has appeared in child educational programmes Bospraatjies and Kideo, and has also starred in the satirical politics program, Off the Record, and acted in Reflections, a local drama series among a list of other equally popular local shows. Soli has also frequently hosted radio talk shows on Punt Geselsradio, and is currently on Cape Talk/702.